We've helped clean over 40,000+ homes across Australia! 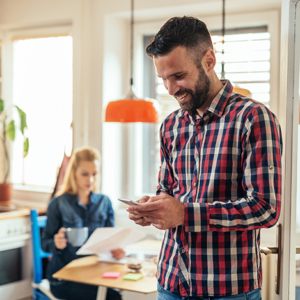 Select, customise, and arrange a home clean via our easy-to-use online booking platform. 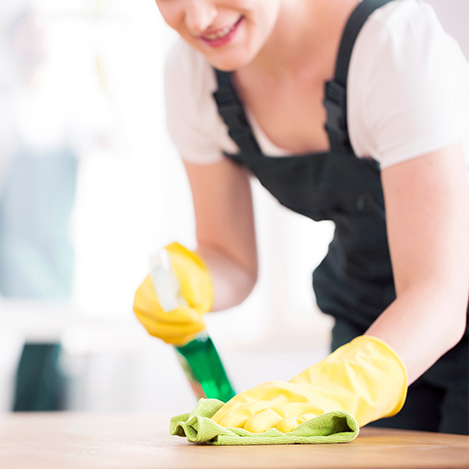 Speak to one of our friendly booking assistants to arrange the right home clean for you. How often can i get a clean? What cleaning supplies do I need to prepare? 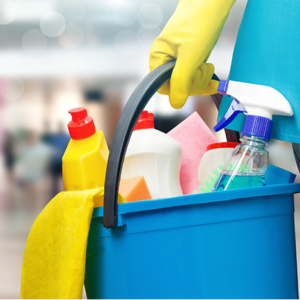 Your cleaner is one of our Whizz accredited cleaners. All Whizz accredited cleaners have a valid police check, at least one year of professional cleaning experience, and valid insurance. 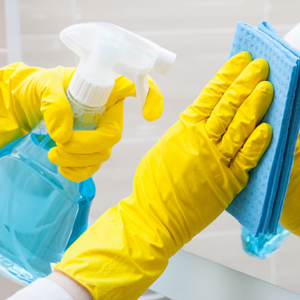 Whizz cleans can be booked both once-off and on a cleaning plan, where your cleaner can come weekly, fortnightly, or monthly. Your absolute satisfaction is our highest priority. If you are not 100% happy with your clean, we will send a new cleaner at no charge. Nothing! Your cleaner will bring all necessary supplies and equipment. Come and see why over 40,000 Australians have booked cleans and are raving about us. Download the Whizz App free on the Play Store and the App Store. 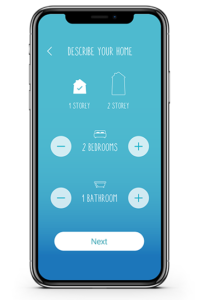 Book and manage your cleans with ease through our app.